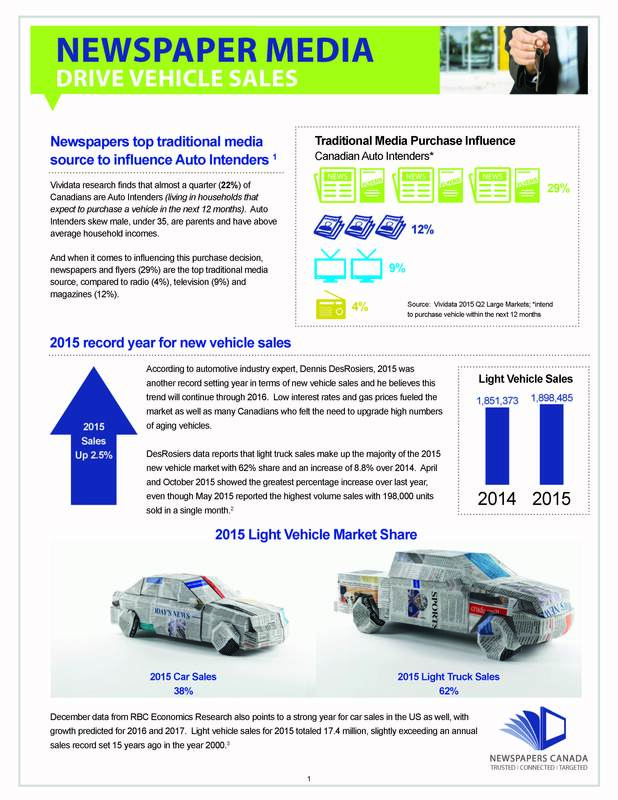 This two-page summary showcases the power of automotive advertising in newspapers in print and online. 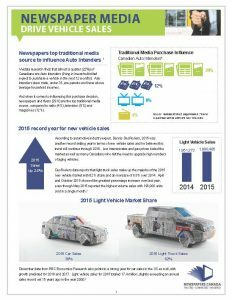 Printed and digital newspapers are the strongest media at all stages of the buying process among Canadians who purchased a new vehicle in the past two years. 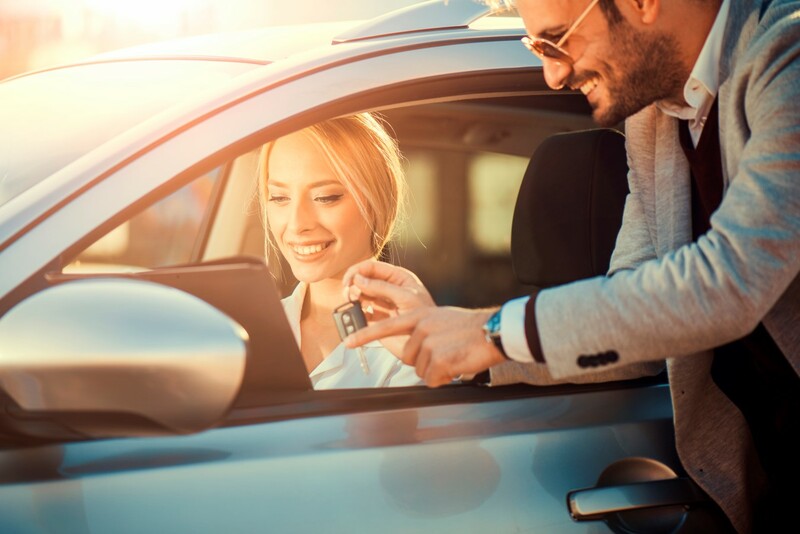 Vividata research finds that almost a quarter (22%) of Canadian are Auto Intenders (living in households that expect to purchase a vehicle in the next 12 months). Auto Intenders skew male, under 35, are parents and have above average household incomes.